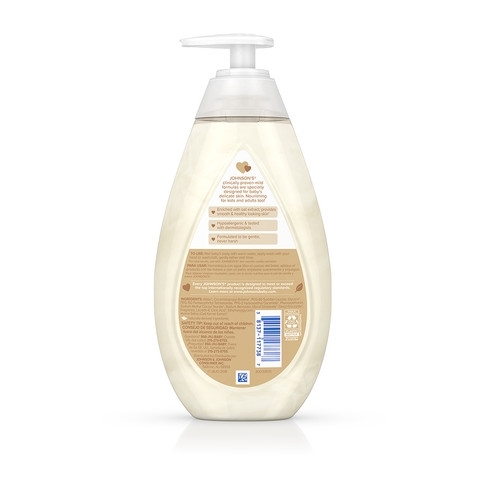 Skin Nourish Vanilla Oat Wash is rated 4.6 out of 5 by 85. Skin Nourish vanilla oat baby wash is a rich and creamy baby wash that goes beyond cleansing to comfort and nourish your baby’s skin with moisture*. 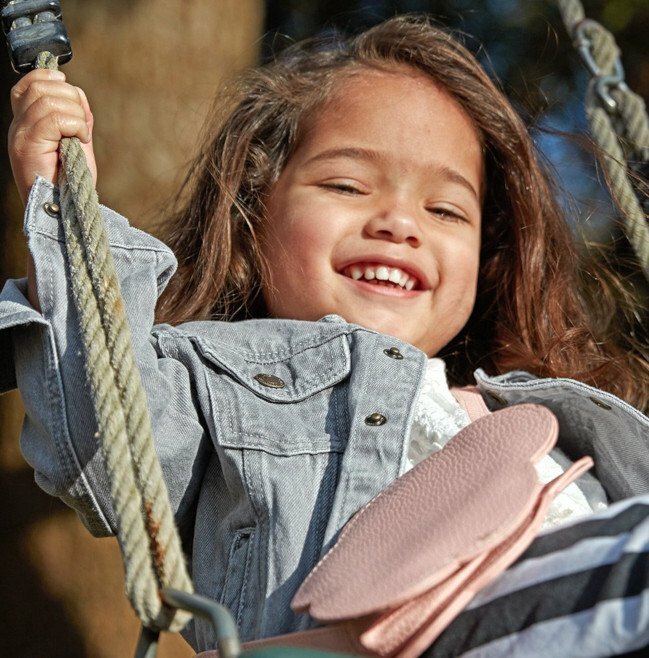 Nourishing for kids and adults too, this baby bath wash combines oat extract with an essence of vanilla for smooth and healthy looking skin*. 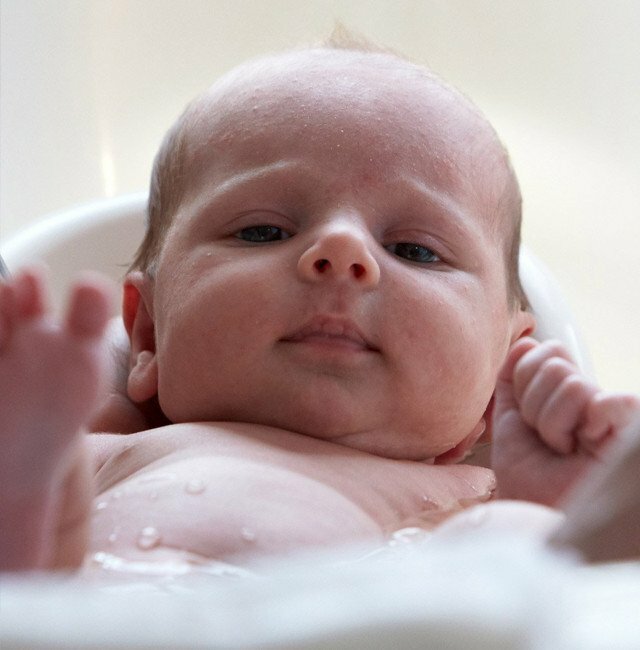 Wet baby's body with warm water, apply baby wash with your hand or washcloth, gently lather and rinse. For best results, use with Skin Nourish vanilla oat lotion. Rated 5 out of 5 by DMay from Smells sooo good! Love it!! Love this! Smells amazing!! Want to try the lotion and apple next.